This weekend we were thrilled to reprise our role as backing choir to the Rolling Stones in their headlining performance at Glastonbury Festival. Voce Chamber Choir and choral scholars from the London Youth Choir joined forces under the direction of MDs Suzi Digby and Rachel Staunton to perform the band's 1969 hit You Can't Always Get What You Want to a live audience of over 130,000 festival-goers. Contrary to press speculation, the song was also broadcast live on BBC2 for an estimated 2.5 million viewers. Quite a few of our singers had been to festivals before - and even more of us had sung with the Rolling Stones before: in November 2012 we made rock 'n' roll history by being the first choir ever to sing YCAGWYW live with the band. 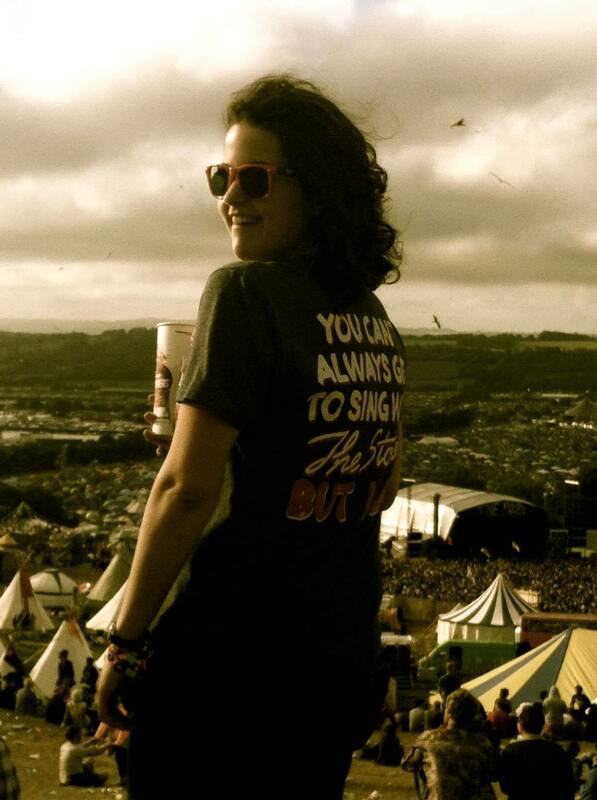 However, the experience of singing at Glastonbury with the Rolling Stones was something else. From our dressing room backstage, we could actually feel the hum of the crowd as hundreds of thousands of people converged on the Pyramid Stage for the Stones' Glastonbury debut. 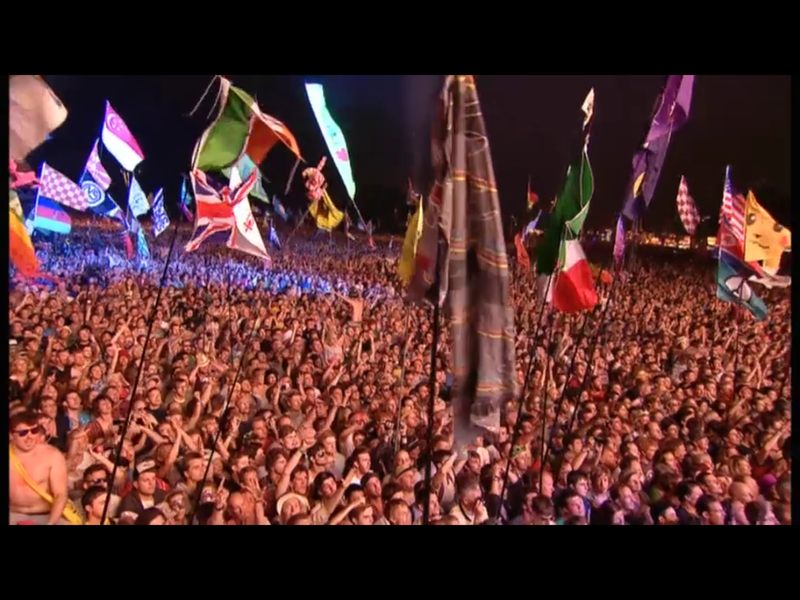 Our thanks go to the Rolling Stones and their teams, the unforgettable audience at Glastonbury, and to the friends and family who will have to listen to us raving about this once-in-a-lifetime gig until the end of time. 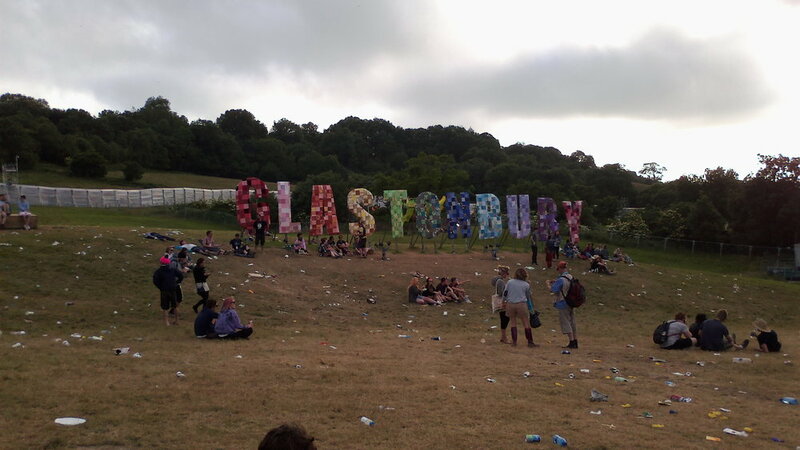 Voce Chamber Choir sang live with the Rolling Stones at Glastonbury Festival on 29 June 2013. Catch up with our performance on BBC iPlayer (1:03:15) or on YouTube (from 48 minutes), and read our honourable mentions in 5* reviews from the Guardian and Independent, as well as the Sunday Times, Daily Mail, Telegraph, Rolling Stone magazine and the NME. 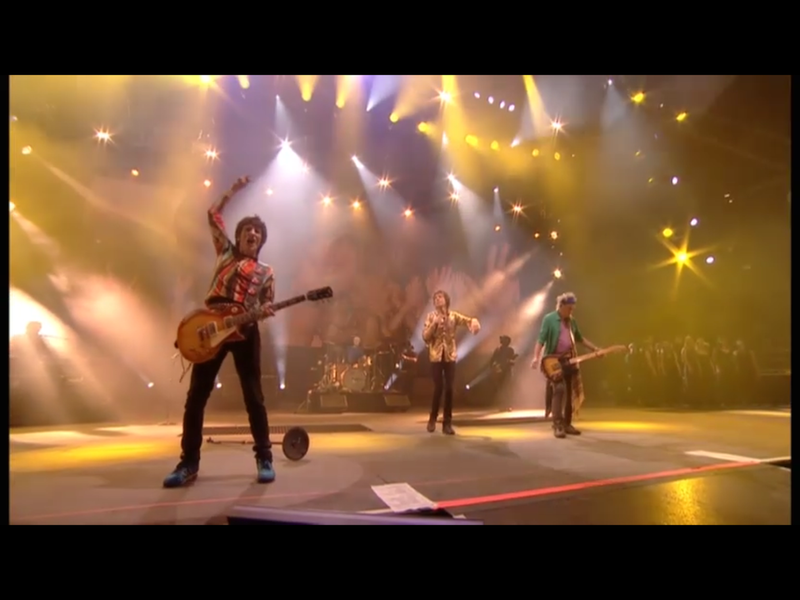 Voce perform again with the Rolling Stones in Hyde Park on 6 and 13 July 2013. Are you coming? Say hi @vocechoir using #StonesHydePark.